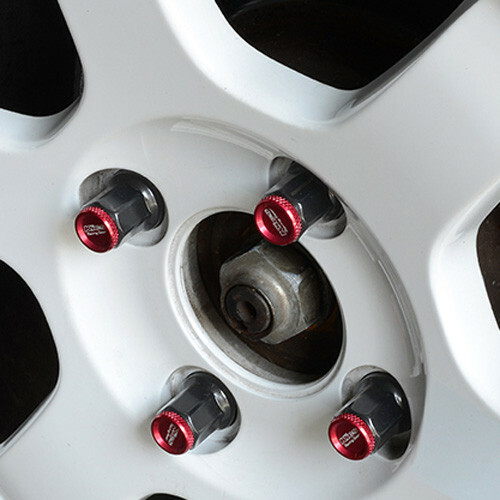 Probably the longest name for lug nuts! 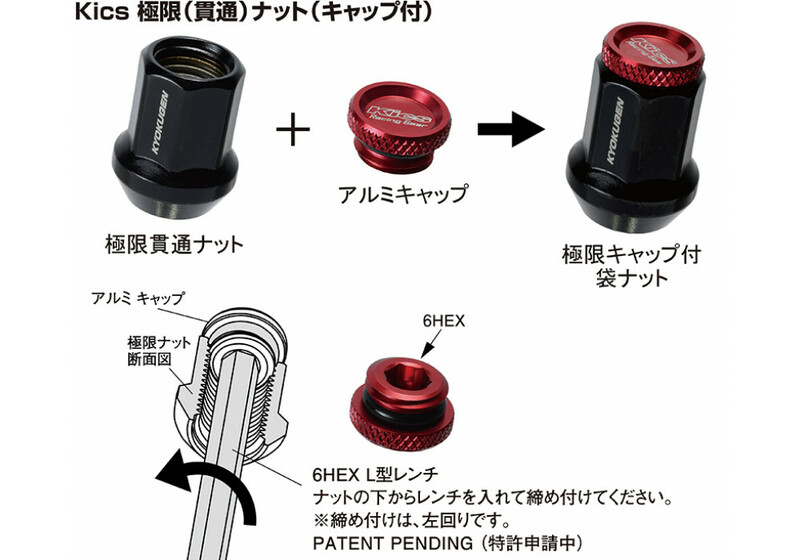 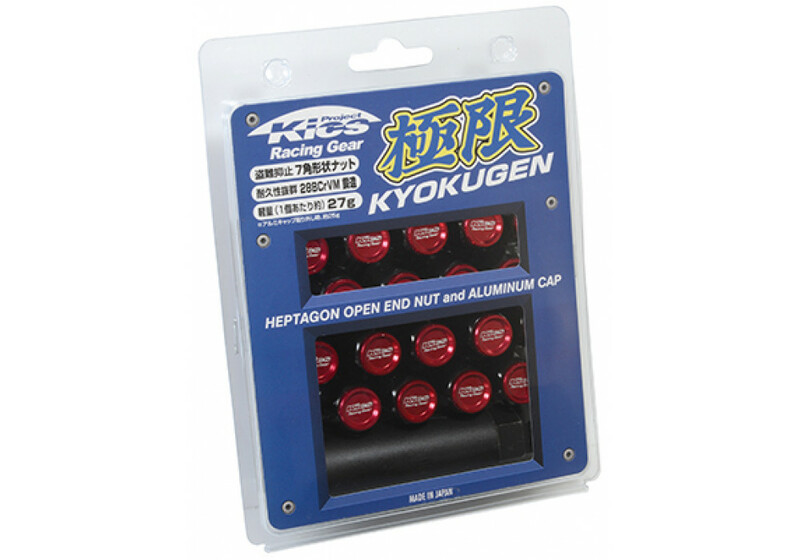 These Kyokugen Lug Nuts made by Project Kics have a unique Heptagon (7-faces) shape making it hard to steal due to the irregular shape. 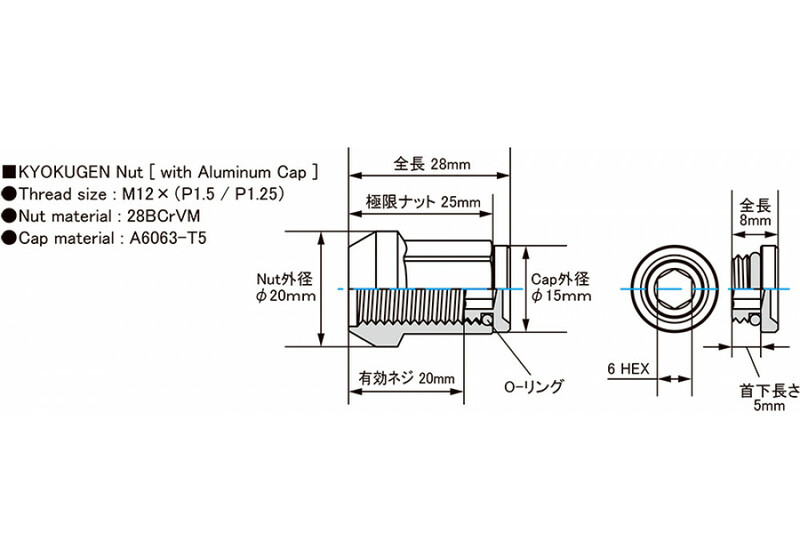 It’s 28mm long with the cap (removeable) and give a nice look to the lug nuts of the car. 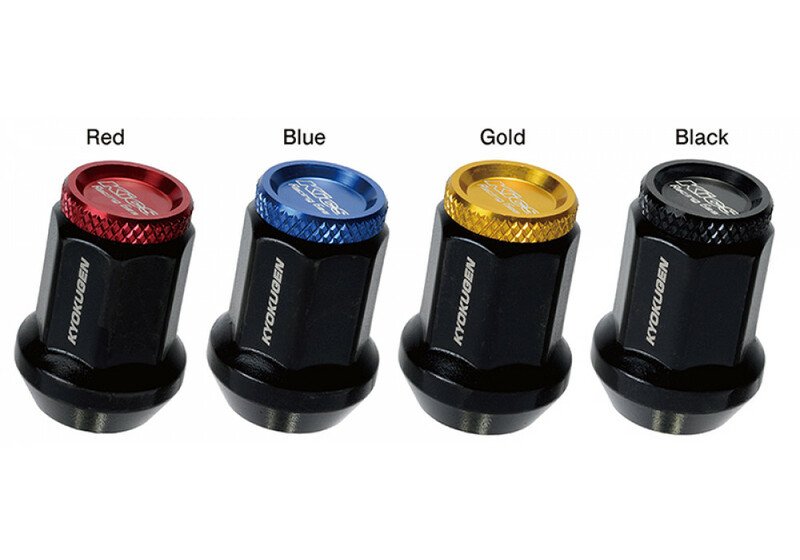 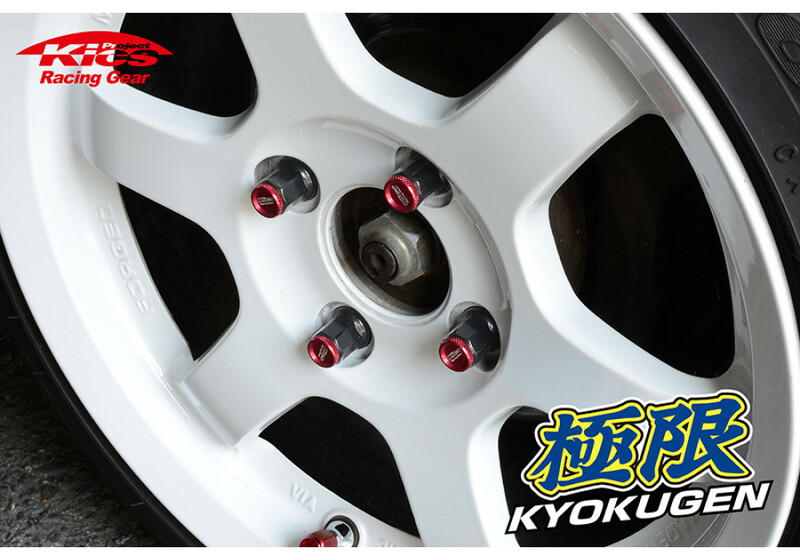 Project Kics Kyokugen Heptagon Lug Nuts With Caps should be ordered at REV9 Autosport https://rotarylove.com/project-kics-kyokugen-heptagon-lug-nuts-with-caps.html as they provide the best service and speed we've seen so far!